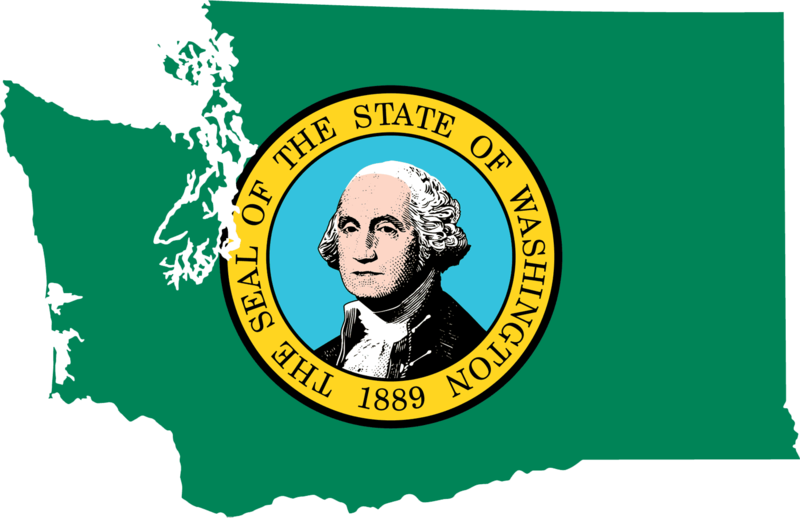 There is “clear and convincing evidence that Egyptian child custody laws violate fundamental principles of human rights.” Therefore, Washington State should not treat Egypt as a “state” for purposes of the Uniform Child Custody & Jurisdiction Act. So ruled the Superior Court of Washington for King County yesterday based on the expert evidence of international family lawyer Jeremy D. Morley and another expert. The Washington court found, inter alia, that Egyptian family courts apply specific Sharia law rules to child custody cases, under which a Muslim mother is disqualified from custody if she does not raise the child as a Muslim and / or if she does not comply with Muslim religious requirements or if she remarries or moves away from the father’s domicile. It also found that Sharia child custody law in Egypt does not adequately take into account acts of domestic violence perpetrated by the husband against his wife and that a husband is entitled there to use physical force against a “disobedient” wife. The so-called “escape clause” in the UCCJEA has not been much used thus far. A key reason for this is that there has often been a failure to offer effective expert evidence concerning the laws and procedures of the foreign country. The new Washington case demonstrates the value that such evidence may provide.